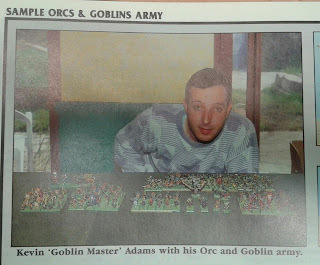 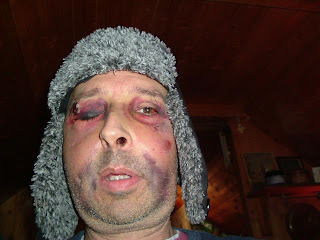 And if you're wondering what the collection is all about this is it.....Kev after being allowed home following the attack. 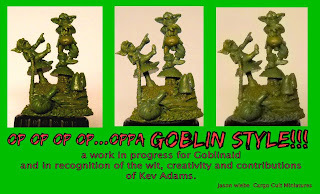 "Thanks, I really appreciate what you and everyone else is doing to help me, I feel bad as I've not communicated on Facebook but I've never wanted to join and the best way for me to get over what happened is to get my head into something creative so I'm compiling lots of music as its a hobby and great fun as i love mixing and doing interesting things with synths and ambient sounds. 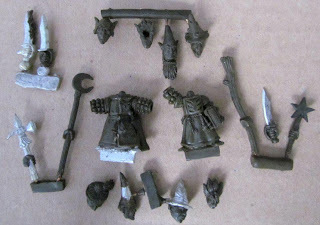 It means I will be locked at desk when i get back to work as there’s lots of new sounds to keep me interested .I'm hoping to give it a bash next week as my eye is improving .I was on a roll and making my first female models and am itching to get back .I'm lucky I didn’t lose my sight in right eye, socket was that badly smashed that my eye was lower than it should be and the operation was very complex they tell me .Still got a broken jaw and nose is broken in three places and i was shown x-rays yesterday of how my face was all caved in and why they used metal plates to rebuild cheekbones .I hope they catch these idiots before they kill somebody .I'm not happy because they got the wrong house as its my neighbour who they were trying to rob but we both have gravel drives. 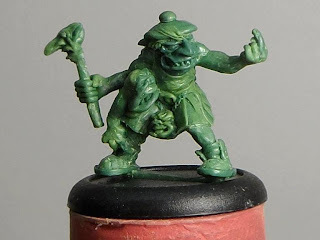 There’s been a spate of similar robberies and a girl was mugged the other night outside the local shop by three hooded thugs who sound like they could be the same lot. 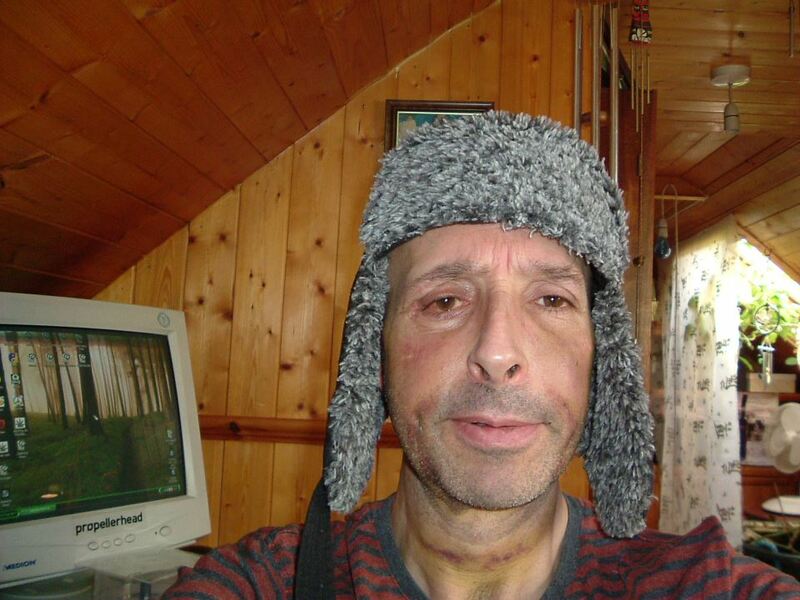 I'm on the mend and will bounce back, there’s a new picture attached and I don’t mind if you post it so people can see I'm ok. I'm healing very well due to the fact that I drink lots of wheatgrass and juice vegetables and eat a lot of fresh fruit, I'm totally into a healthy raw vegan diet these days so I will soon recover." Oh... 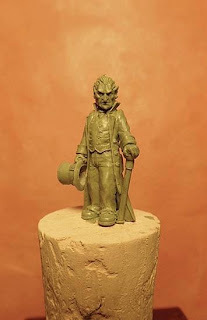 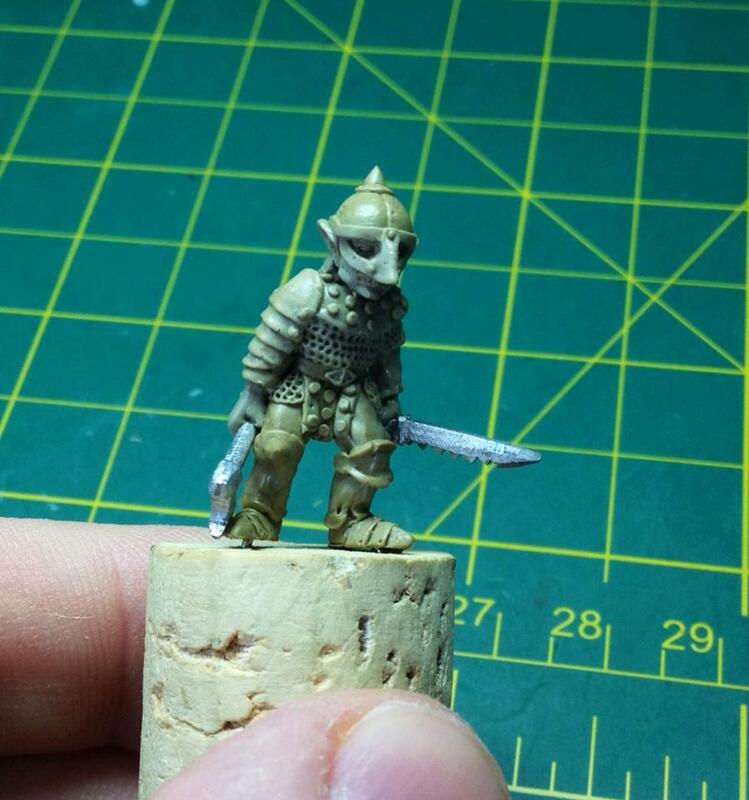 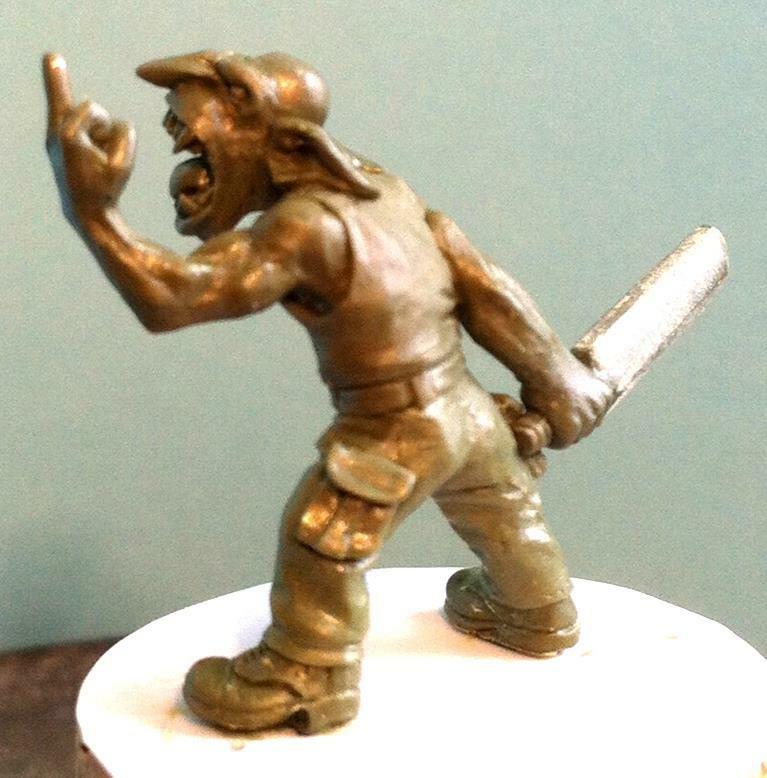 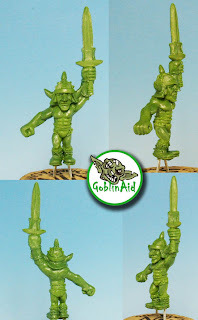 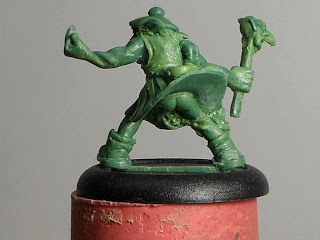 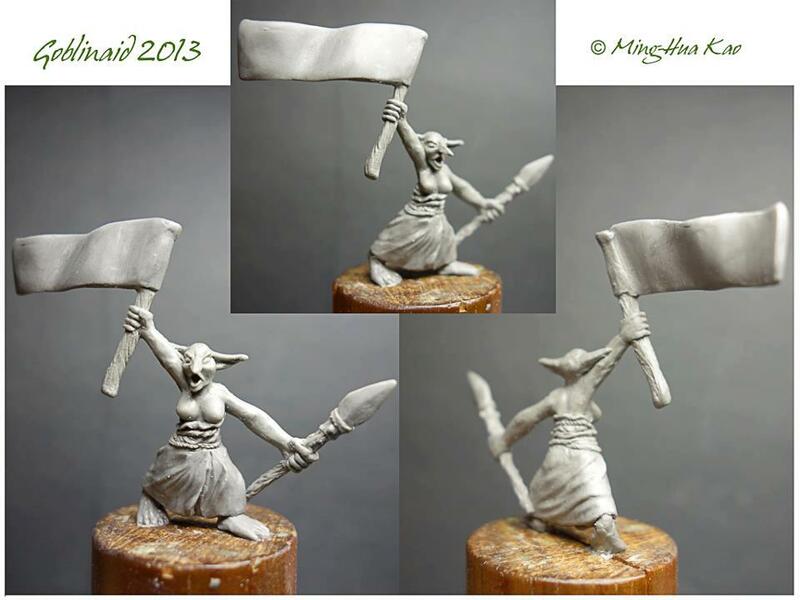 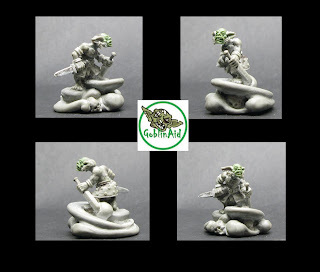 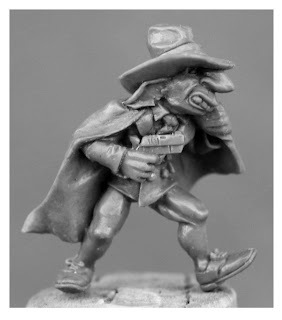 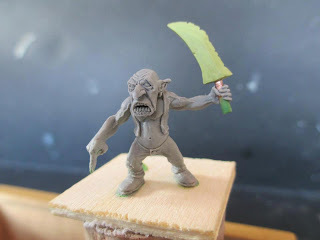 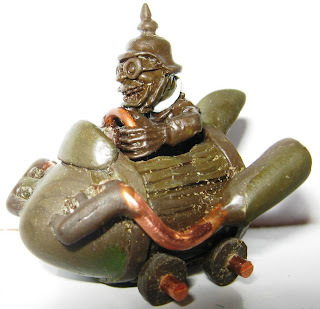 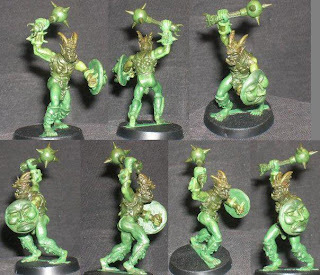 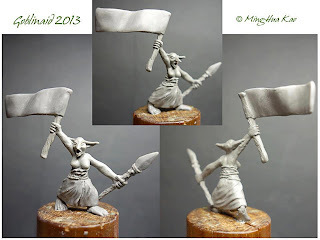 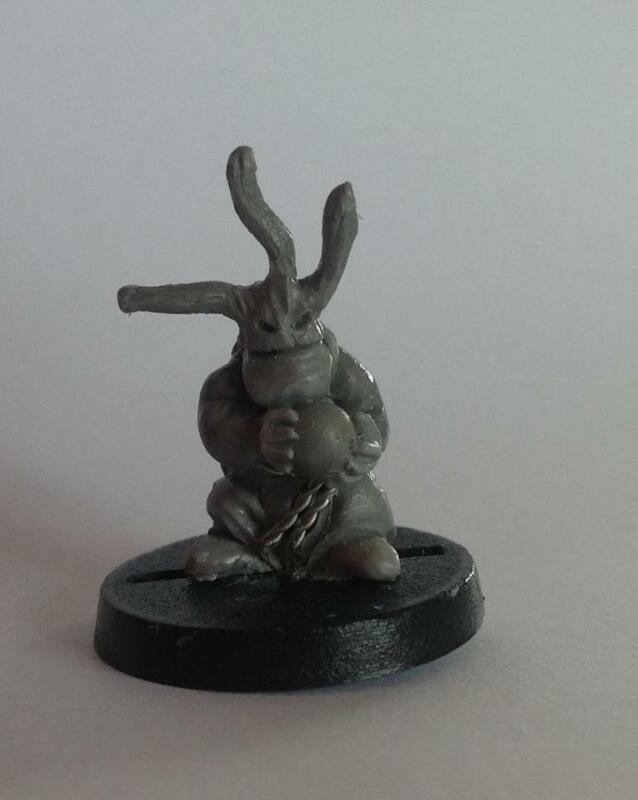 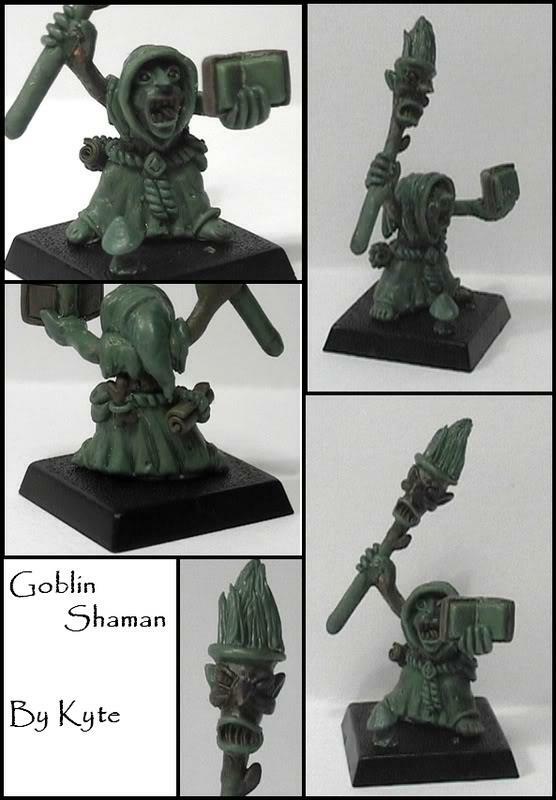 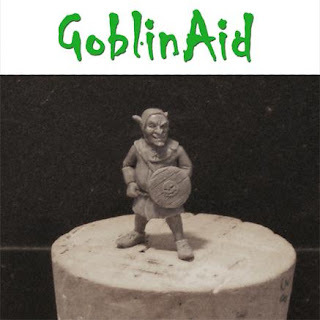 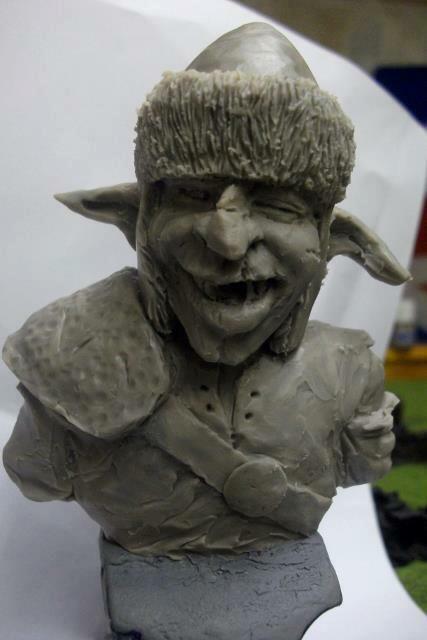 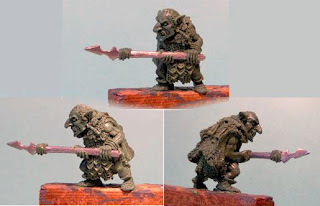 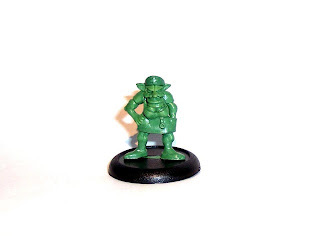 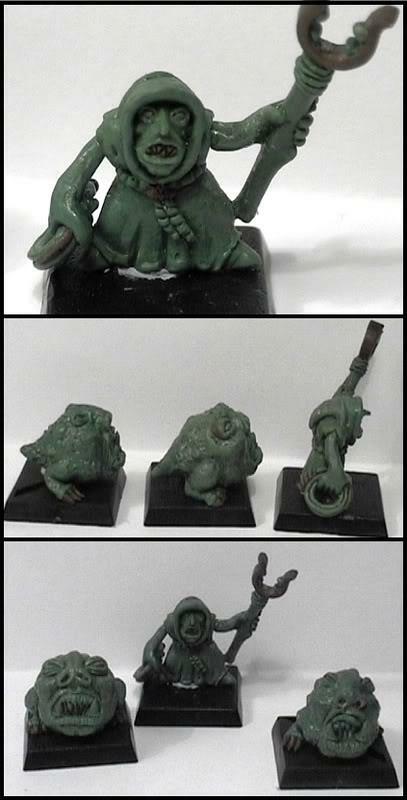 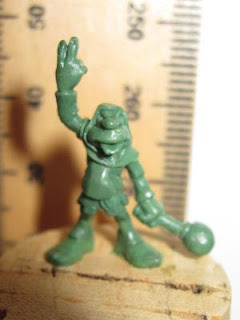 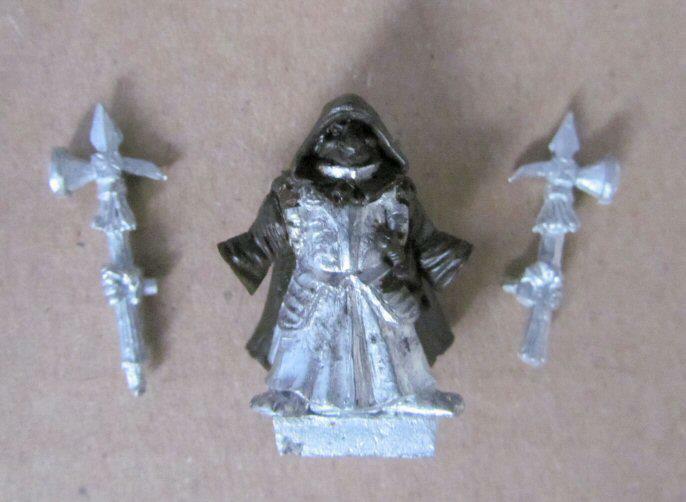 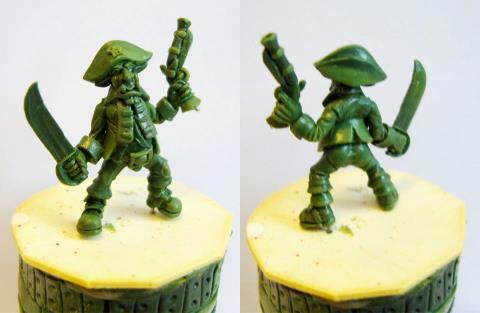 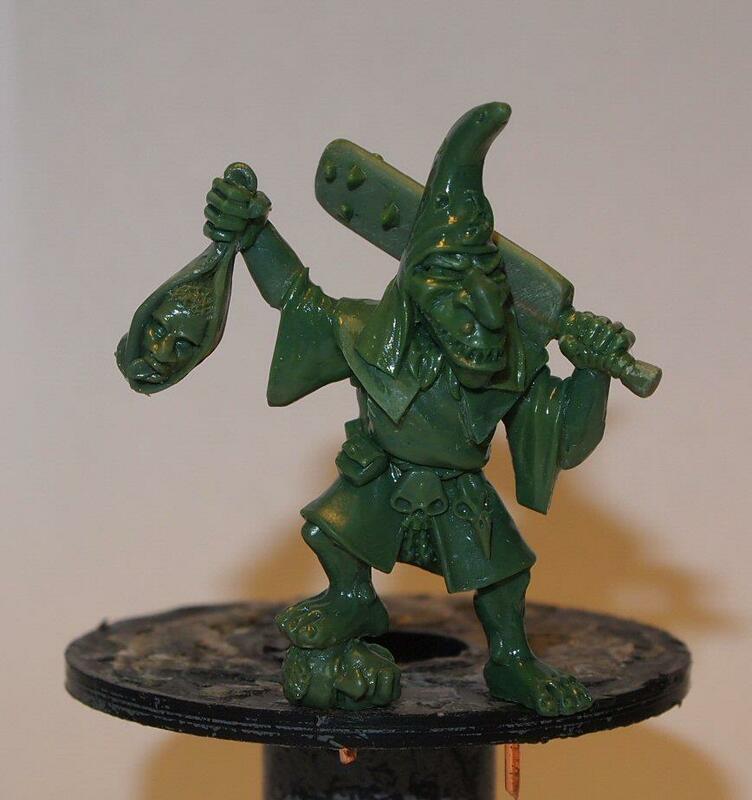 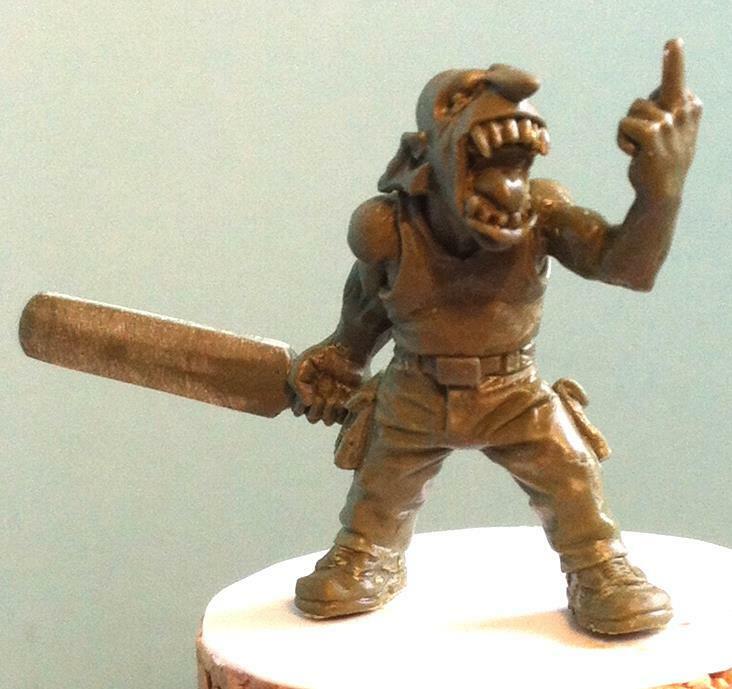 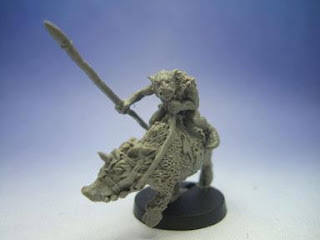 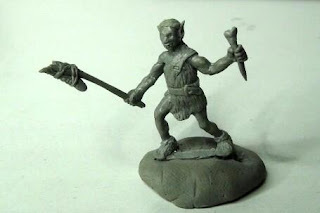 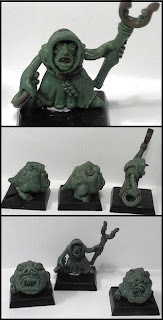 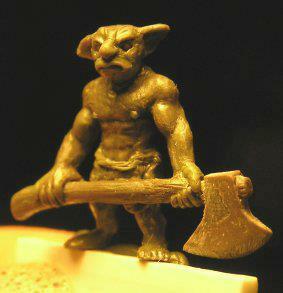 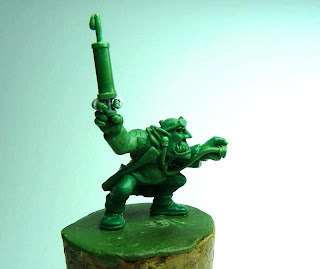 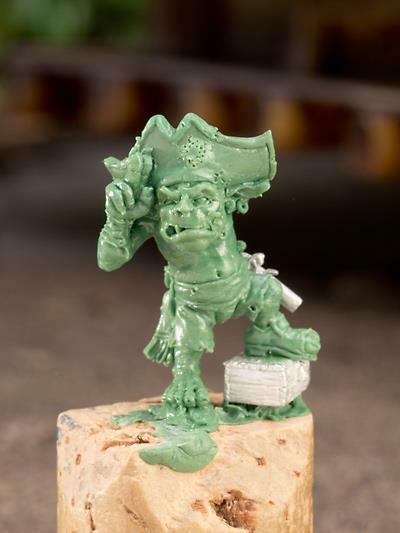 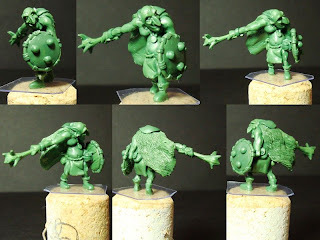 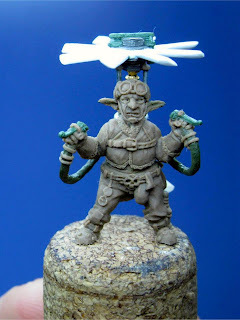 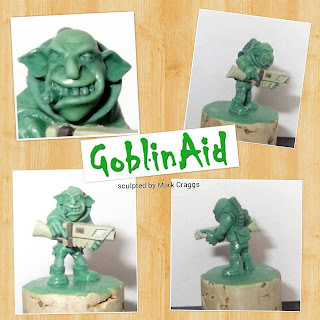 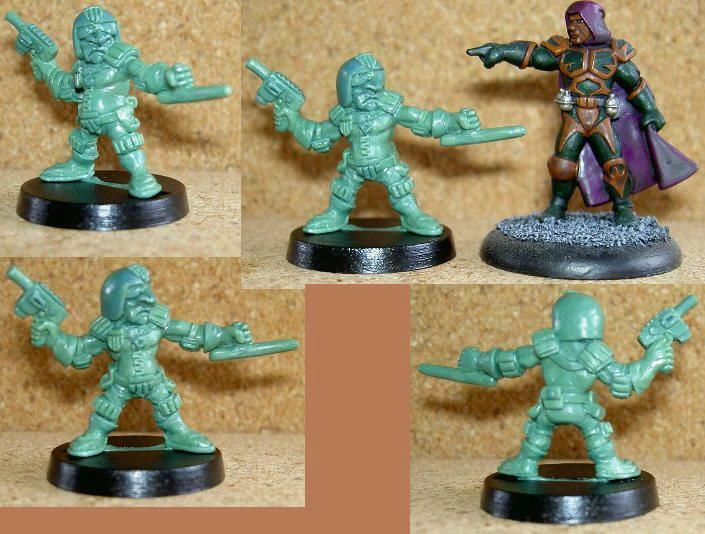 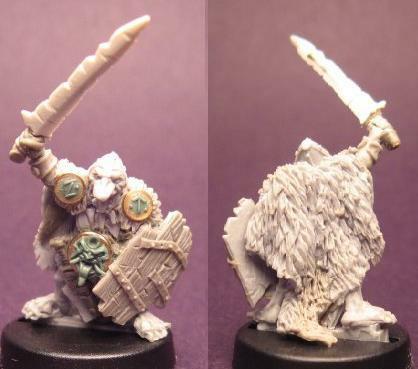 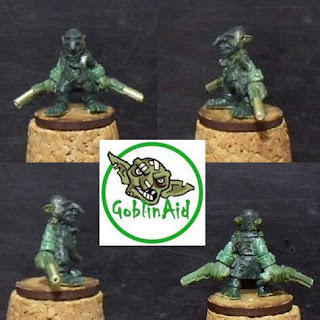 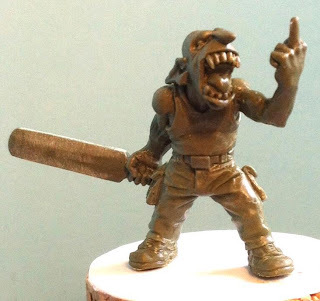 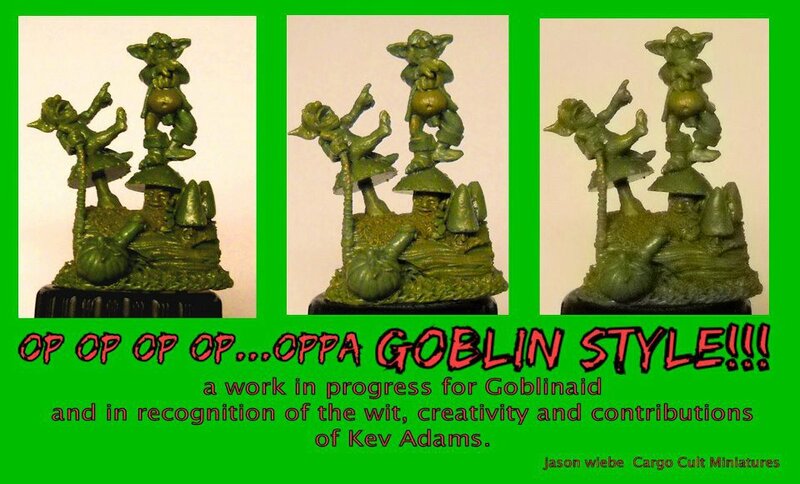 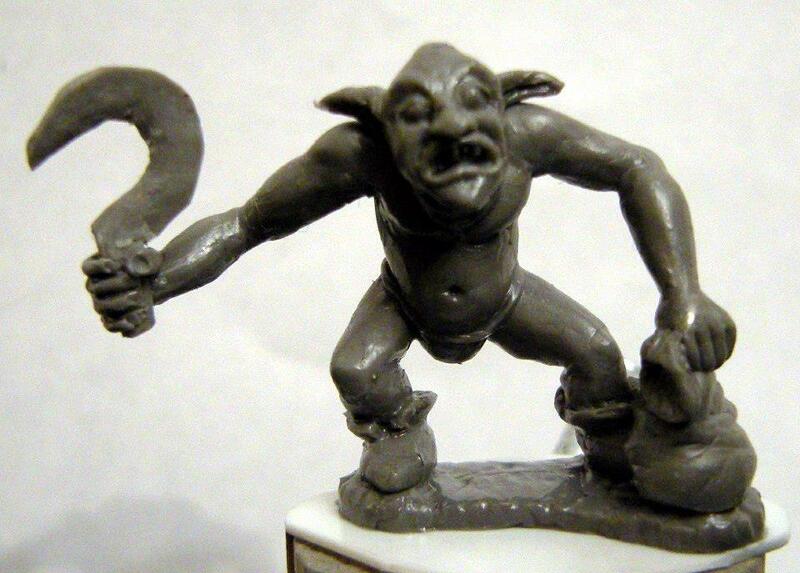 I sculpted the judge Goblin and my name is steven mArchant and not mErchant (sorry to point it out... it happens all the time). 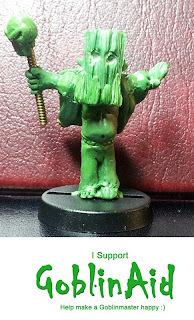 Sorry Inso, now corrected! Great sculpt. 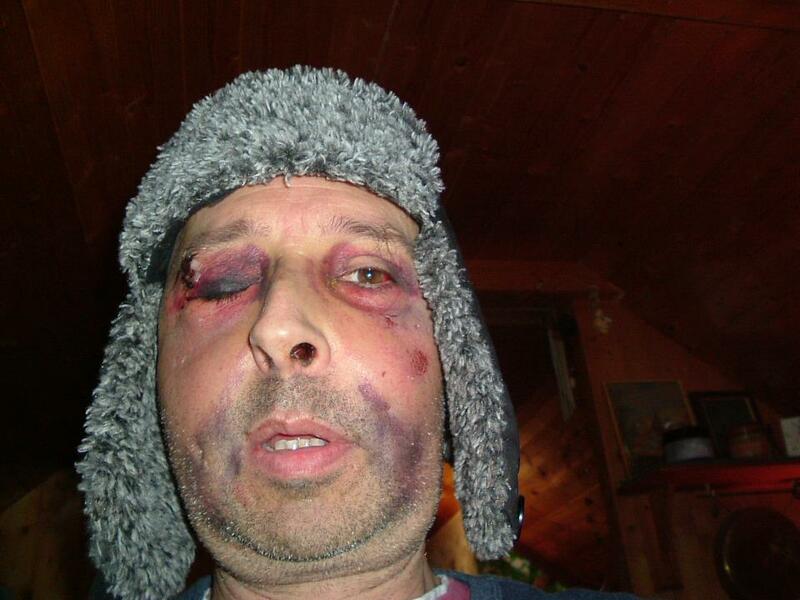 It is good to see Kev with an absence of swelling and to hear that he is properly on the mend. 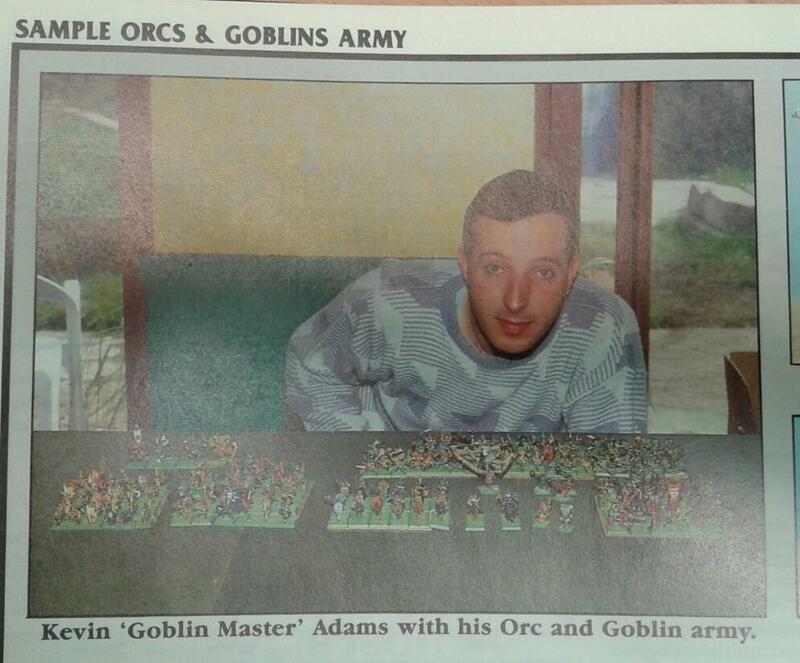 It sounds like the police need to catch the idiots that did this sooner rather than later because, as Kev mentioned, if they don't someone will be killed.